RWUS initiated the “SMILE” project in 2010 to assist the underprivileged and orphan children with the objective of bringing a smile to an orphans face. SMILE project was a manifestation of the strong commitment Rural Women Upliftment Society possessed towards the upliftment of the poor and the needy. 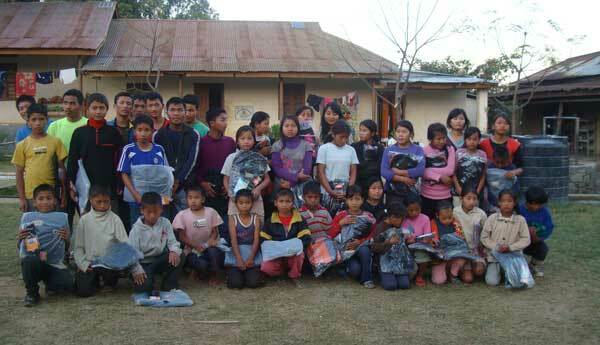 Initially, Christmas gifts were given to needy orphans from different communities in Churachandpur district. 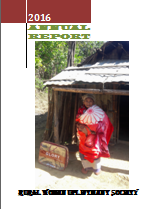 The project raised funds from different sources apart from contribution received from well wisher and our benefactor. In 2011, RWUS put up a donation box in the office where the staff and visitors gave donations willingly. Funds were also raised during the Church youth Dept. conference and Women’s Dept. conference. The project is implemented from contributions made by the staffs, individuals, well wishers and Church departments. 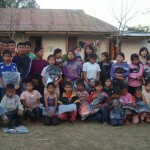 Through this project, orphan from different parts of the district were given gifts and material support and so far, more than 300 children’s benefitted the project.Last year with suport from our well wisher,RWUS provided warm clothes as a Christmas GIFT to 600 needy children and women in Tipaimukh area. 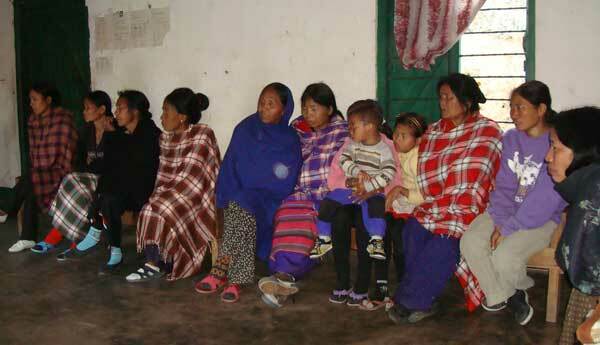 In 2013, through SMILE Project, RWUS also help a boy name Henry who is suffering from Hirsprung disease to undergo operation in Imphal. He requires 3 surgical operations. 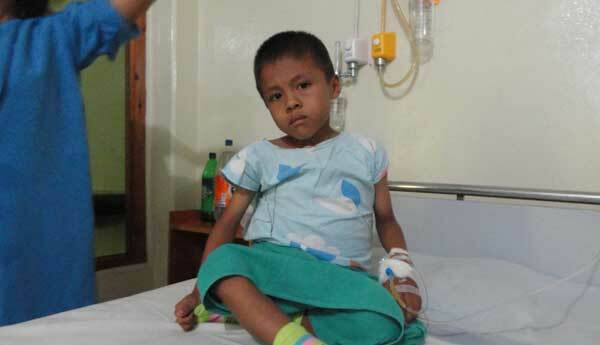 The 1st and 2nd phase of the operation was successful and now he awaits the final surgery. The boy and the families could not stop their smilles. All this is possible only with the help and support of Dr. Upendra Mehen from Canada and we are thankful to him.